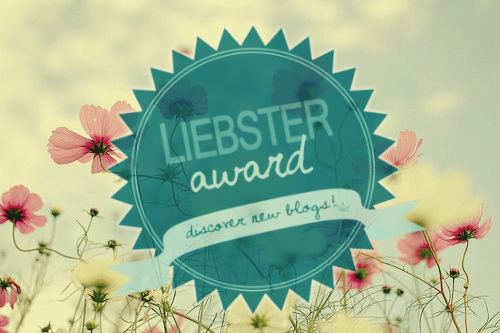 Acknowledge the blogger that gave it to you and display the award – Thank you Melanie! Do you like bubble gum? As a flavor or as a sticky treat? Or is it an annoyance? I used to love bubble gum. When I was at primary school, it was so popular. We used to trade different bubble gum flavours. We used to blow huge bubbles with it. It was fun! I have not had any bubble gum for years. But, I would hope there are some out there still finding it as much fun as we did as kiddos. The only thing I would be annoyed by is if someone does not dispose of it properly – ooooo-ey gross! And I do find it odd when people are chewing gum during a professional or important event. I have seen a bride and groom chewing gum all the way through their wedding service. I even saw a friend of mine performing on stage in front of an audience of thousands and she was chewing gum throughout her time up there on stage. It didn’t look great. She was told by the director to lose the gum if she expected to be on stage again. Dress up or casual if invited out? Dress up! I can be casual at home, on my own, any time I want to. I wear casual clothes when I am cleaning or gardening. Going out is always a chance to dress up. I love donning a posh frock. I am like a magpie to beautiful dresses and whenever I see one in a charity shop I tend to grab it for my collection. Of course I want to take every chance to wear them. What’s a time when you really stretched yourself; either physically or mentally? There were eight months which were probably the most intense of all my working life. October 2012 – May 2013. They were tough! I was working in an infirmary caring for patients with terminal illness. I helped to train a team of volunteers. We were caring for Abigail, a wonderful woman who was almost one hundred years of age and had been affected by Alzheimer’s disease for the previous ten years. She was a very special lady. The whole care team were absolutely devoted to her, but especially the most experienced of our carers (Penny – who everyone called “Matron”) I must write about both Abigail and Penny. In October 2012 Abigail started to deteriorate rapidly. 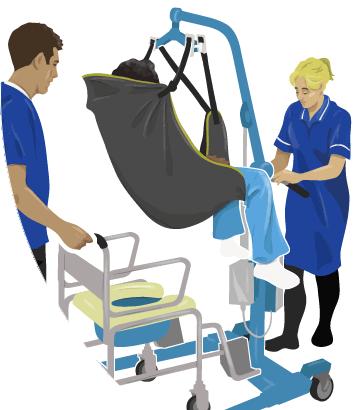 The number of patients had doubled in the past few weeks and I was having to train new carers to use equipment they had never seen before. We needed everyone to do extra hours to help with the round the clock support needed. I was with Abigail when she took her last breath. Then my good friend Catrina came back from Africa with some puzzling symptoms. Less than two months later I was with Catrina as she was taking her last breaths. The morning she died, my manager had received a call to say that not one of the eight male carers I had trained for the past three months was available to assist Arnold, a ninety year old gentleman with Parkinsons. So I had to go straight from Katrina to assist Arnold. Penny, our most experienced carer had come down with a cold just after Abigail’s death, so she had not been involved with Catrina’s care. We were all concentrating on Catrina so much, none of us had stopped to think about how many days of work Penny had missed. Penny had been sending us text messages to encourage us, because she knew we were in a very demanding situation and that emotions were wrought. When we lost Catrina, we finally realized something was seriously wrong with Penny. On the day of Catrina’s funeral, our manager had to carry Penny down the stairs from her bedroom and took her in his car straight to hospital. Three months later, we were all around Penny’s hospital bed while she was taking her last breaths. After two hours sleep I had to be be at work ready to help our other patients in the infirmary. Aaaaaaaah! Those were some of the most demanding and heart-breaking months of my working life. I did feel I was stretched almost to breaking point. Just after we lost Penny, Jack moved into the flat I was living in and started to play strange games with me. Maybe if I had not been so exhausted emotionally I would have been able to cope better with Jack. Do you have any trophies? I won trophies as a child. I don’t have them with me. 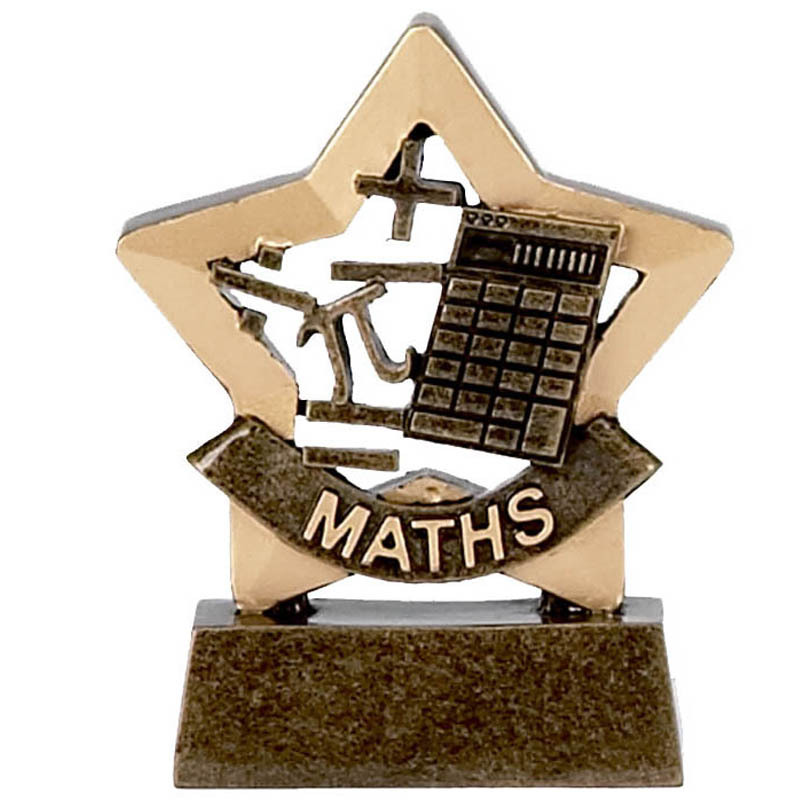 Swimming galas and maths contests mainly. My sisters and I swam competitively for our local club and for the school of course. Most of the trophies would be for the club or school, they were not for us as individuals, even though we won our races. But I did have one special one – from the club, just because of the amount of swimming accomplishments that had stacked up. How would you decorate your dream home? I don’t really have a dream home…not yet anyway. Whilst I am on my own having somewhere small, easy to clean and safe! If I could choose my own colours it would be blue and teal features on a background of one of the countless shades of magnolia. I will admit though – I am not very good at matching things. Our Mandy is great, she has wonderful taste in decor. Her whole house looks like a show-house. I would need help from someone with a better sense of interior design than me to make sure I don’t overdo it with teal. What are three things you’d take with you if you could only take three? Take? Where am I going? If it is an emergency, my grab-bag would be one of them because it is full of really useful things that would help in any emergency. If it’s an ordinary day, my hand-bag because it is full of really useful things that would help you to survive an “ordinary” in London. Everything from purse, keys, phone, umbrella, lip gloss, perfume atomiser, hair clip, nail file, pocket tissues.. If it’s to hospital, I would take the over-night bag I have packed with clean underwear, dressing gowns, slippers, a set of clothes for when I leave hospital, toiletries, a couple of books and a pen and notebook. I have been through the situation too many times of having to send friends or family to my home to gather some personal things for me, and frankly, it’s annoying having other people root through your underwear drawer! Is the printed word really dead? Does the printed word only include paper and exclude electronic word? This is rather interesting to me…having had a little involvement with printing in the past (a very little involvement). I prefer a paper book in my hands rather than an electronic device, but there is no point being parochial about this. Or would you rather we were still reading from clay tablets or perhaps scrolls made of animal hides or papyrus? 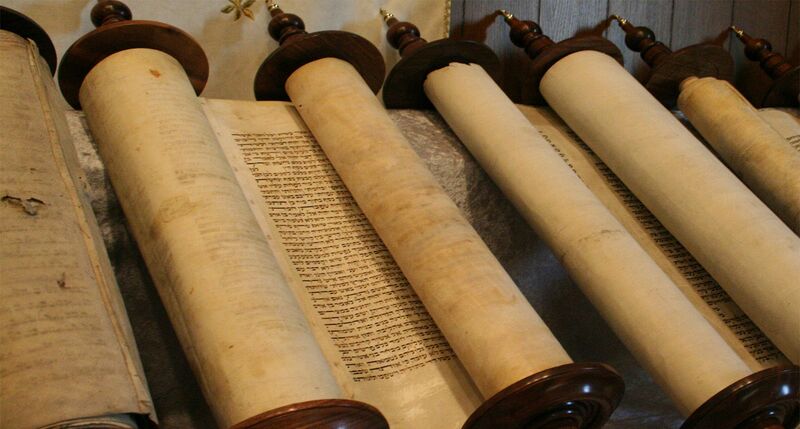 For centuries people used scrolls…and then some clever chap had a brain wave and the codex was born. We are still using the codex two thousand years later! For many centuries texts were painstakingly hand-written. The role of copyists was incredibly important to ensure that important information was copied meticulously. Copyists would count the letters to identify any errors. Rather humbling when I think about how many typos I find in my own writing. 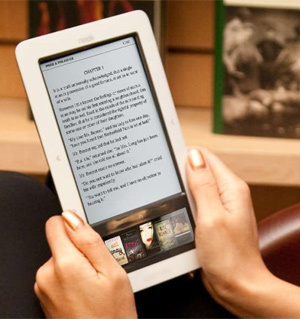 Others would detail in margins, where they felt copying errors may have occurred. It is an absolute miracle and a testament to the faithfulness of copyists, that in comparing hand-written texts copied over many centuries, there are so few differences. But then boom – came the printing press and the modern world has never been the same. Information was able to spread faster than ever before! 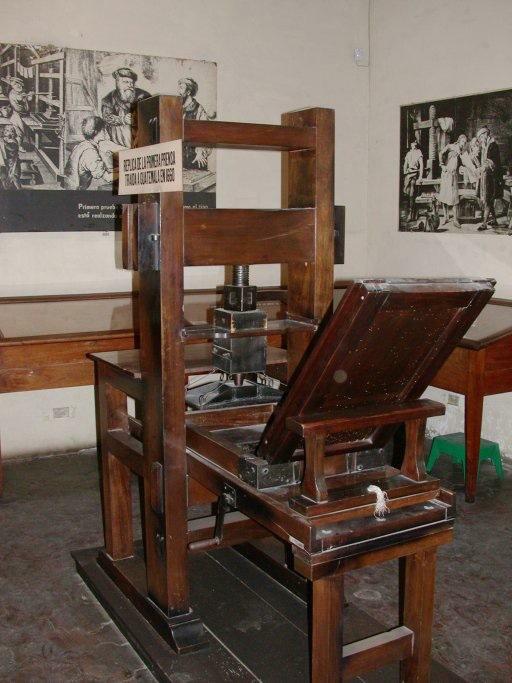 The developments in printing presses are astonishing! 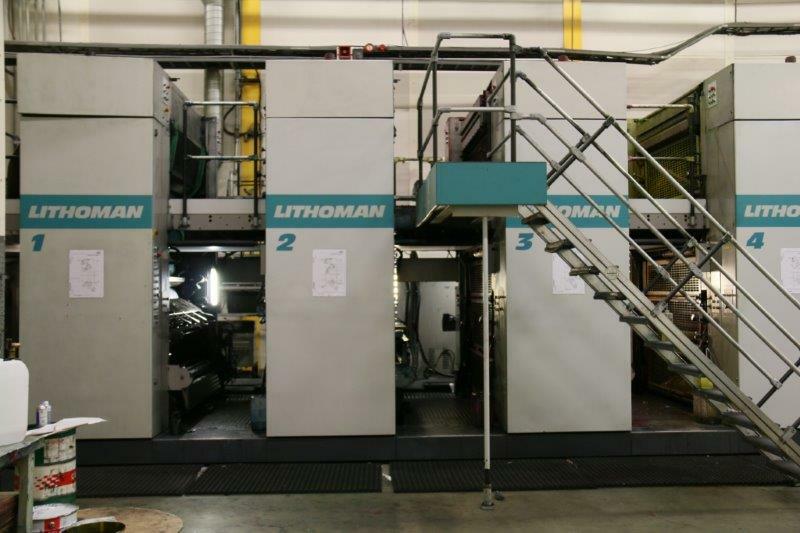 I have toured a Man Roland Lithoman printing press several times and observed it in action, printing over one hundred thousand full colour magazines per hour! I have lots of friends who work in printing, and I have been able to tour various printing operations. But the cost of paper and the concern for the environment has effected the printing industry. In addition…boom – came the internet! During the past twenty years or so the development of electronic media has progressed phenomenally. Information can be broadcast via electronic means to a staggeringly huge audience in a thousand languages. There are some organisations who have embraced developments in technology and are publishing material in hundreds of languages simultaneously. 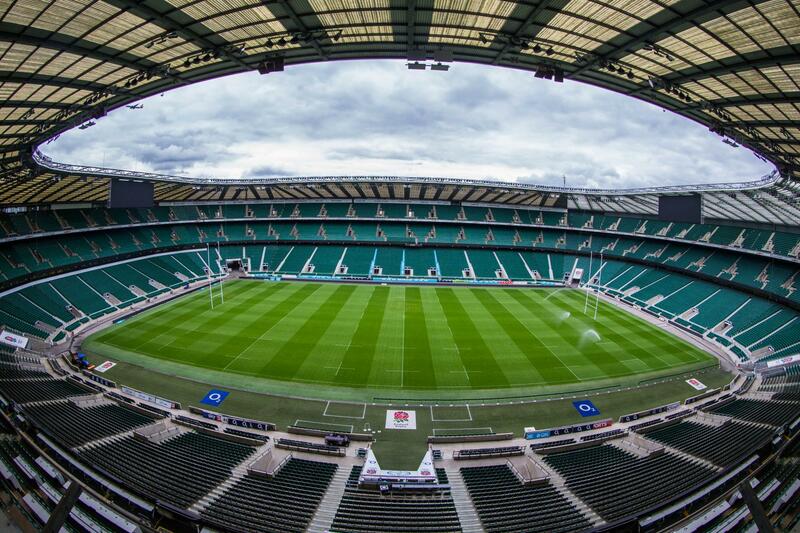 Now is not the time to be parochial! People in all parts of the earth have access to information as never before! I once had to drive two of the most important men in the country across London in an emergency…I was so nervous I kept on crunching the gears because my clutch control was horrendous. They became quite concerned about my driving. I had to take deep breaths to calm myself down. DO YOUR FRIENDS KNOW ABOUT YOUR BLOG SITE? Lovely post. You put so much of yourself into your writing. It’s always fun to read your blog. Just like having a conversation with you! Thank you Sadje…it is funny you should say that. I had a very nice comment from a blogger who said I am a good poet. I thanked him of course, but I said I only really have one poem I am pleased with, and I told him my style is more like writing a letter to a friend. I do feel like I am having a conversation when I am typing away. It was fun reading your answers to the questions. I totally agree with Sadje. I tried to comment on your coffee morning a few hours ago…I wondered if perhaps my comment had ended up going straight to spam. I sometimes find comments from bloggers I know in my spam folder. I also prepared a post this morning about the coffee morning. Hope more drop by over the weekend. Your comment on the coffee morning post had ended up in my spam folder, I don’t know how. I have tried to retrieve it. Don’t worry…I think it often happens to bloggers who comment a lot! That’s why I have started to check my spam folder, because it happens to comments from some of my favourite bloggers who are super friendly. I have to go into my spam folder and approve their comments otherwise they will eventually be trashed. There is so much to learn in the world of blogging but it’s so good that veteran bloggers are always very generous with advice. I will check my spam folder regularly from now on. Allow me to agree with Sadje and Salted Caramel. I love reading your posts…every word! Oh thank you! You really are kind and very patient to read every word! That was a long post! Haha…I assure you any appearance of energy is probably the effects of caffeine! I have to admit though…with some of these longer posts, I don’t always have the energy to do them in one sitting. I have a couple of long ones I have been working on little by little all week, because I was too mentally tired to taken them on! The Three Things Challenge I managed to do in my work-break, that was post that was easy to finish because I had so many ideas. I understand. I write in shifts too but YAY for caffeine as well! …it was always a pleasure to be caring for such treasures…but the period I described was quite intense emotionally and I ended up working more than 60 hours a week for all those months…I was exhausted. I am proud of that time, it was special, I just worry that it meant that I was too emotionally tired to know how to deal with my ex-flatmate Jack.